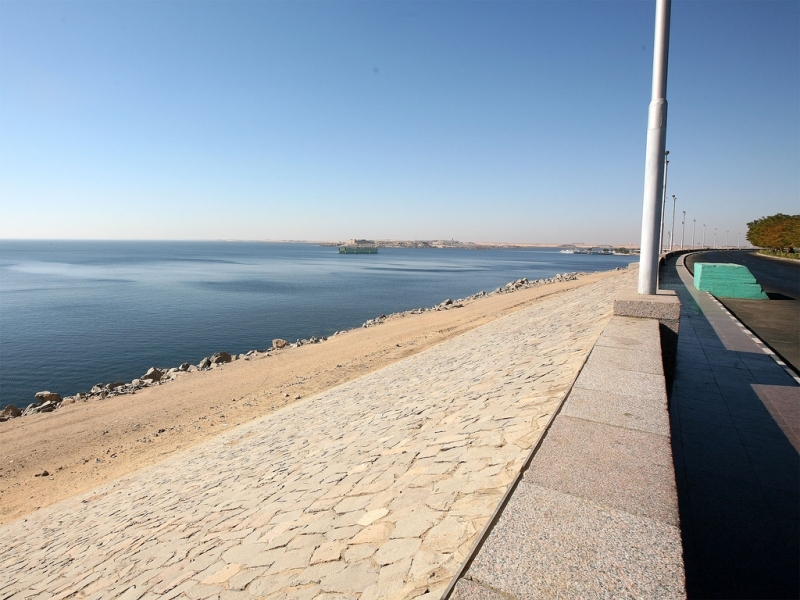 When construction began on the High Dam in 1960, it was the most heralded part of President Gamal Abdel Nasser’s effort to develop Egypt for all Egyptians. 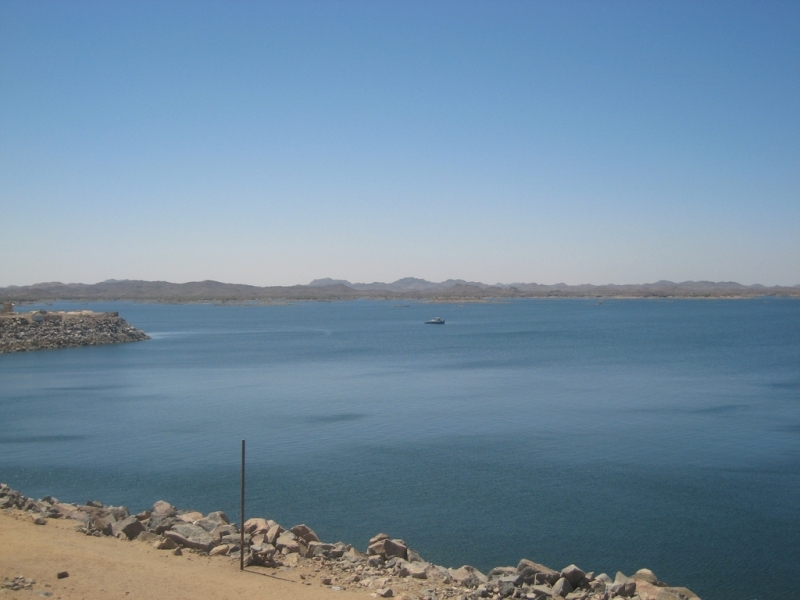 While the dam is certainly not the largest in the world, it is an impressive engineering feat nonetheless, over 360 feet tall and 12,500 feet across. 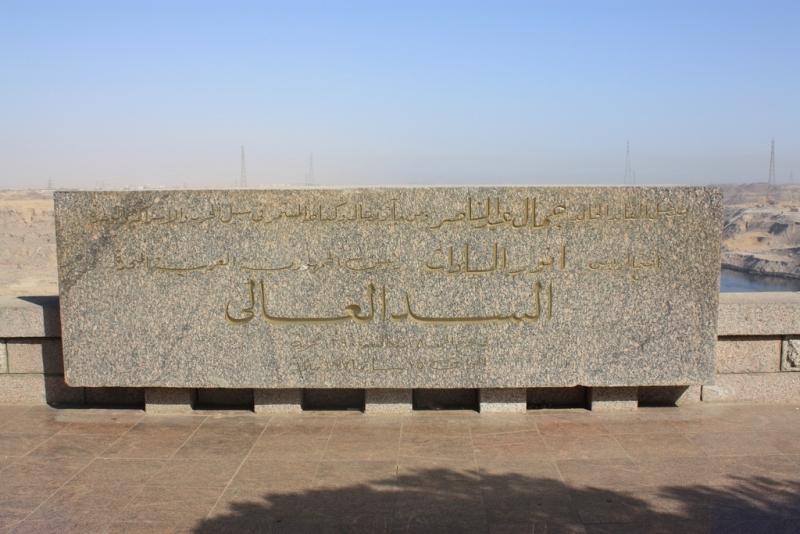 The dam was completed in 1971 and the huge reservoir behind it, named for President Nasser, finished filling in 1979. 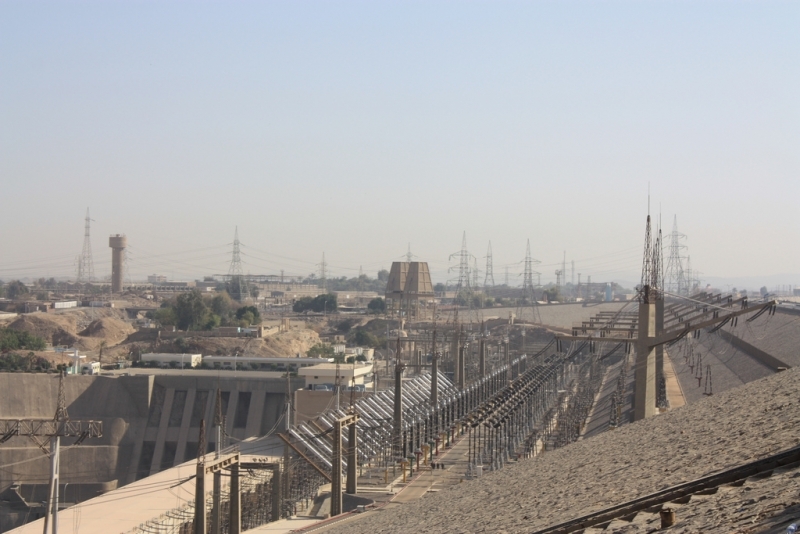 The project has always carried controversy with it. 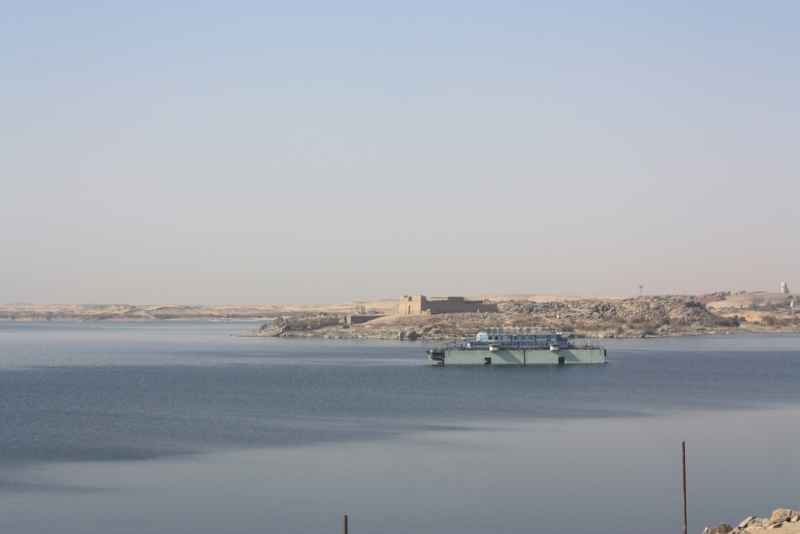 The construction displaced over 100,000 Nubian, whose civilization had called the banks of the Nile in southern Egypt and northern Sudan home for millennia, and the rising waters threatened a number of important ancient monuments and archeological sites. 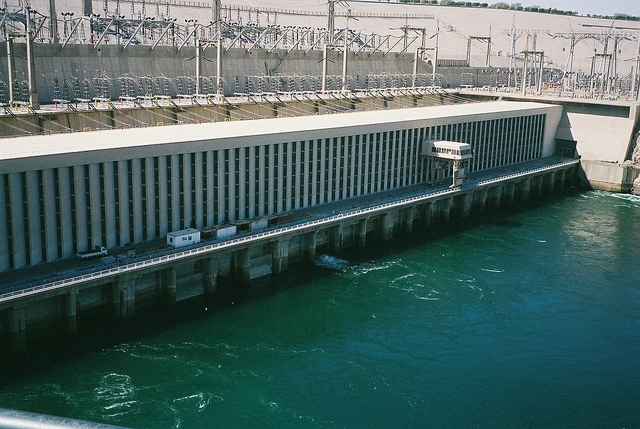 Despite this, the dam provides significant benefits to the people of Egypt. 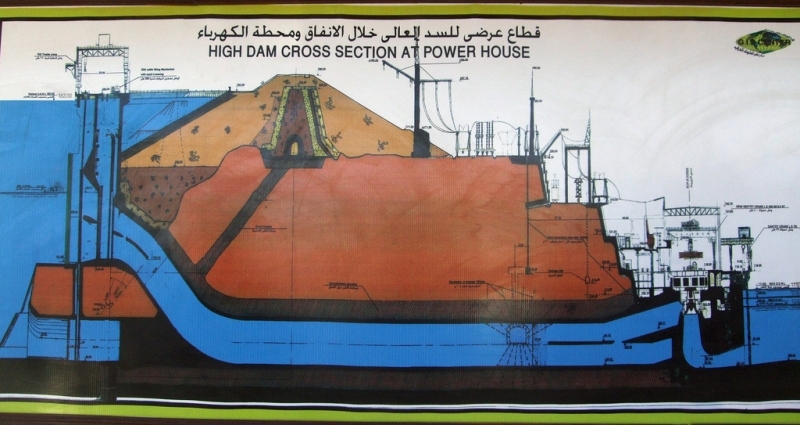 At the time of its construction, the High Dam was responsible for around 50 % of the electricity production in Egypt, providing electricity to most of Egypt’ villages for the first time. 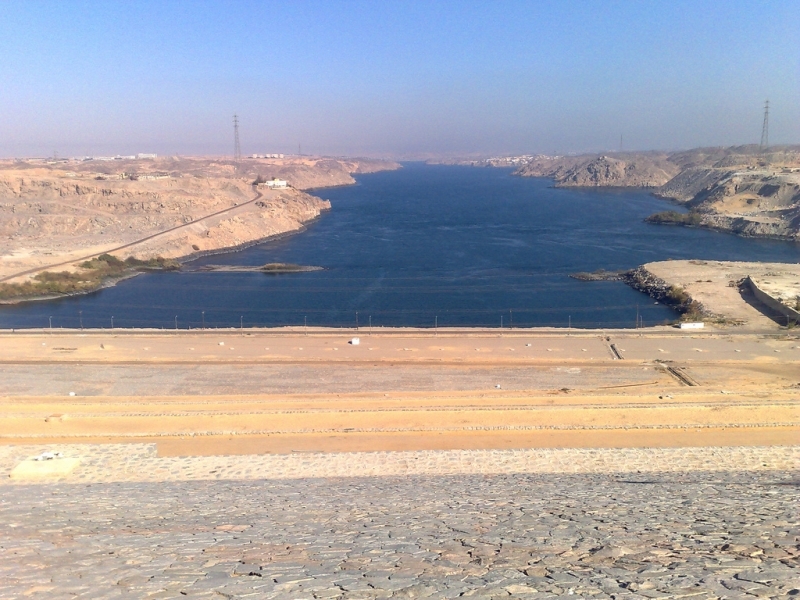 By regulating the flow of the river, the dam also increased the cultivatable land in Egypt by around 30% and allowed development in new areas that were previously inundated annually when the river flooded. 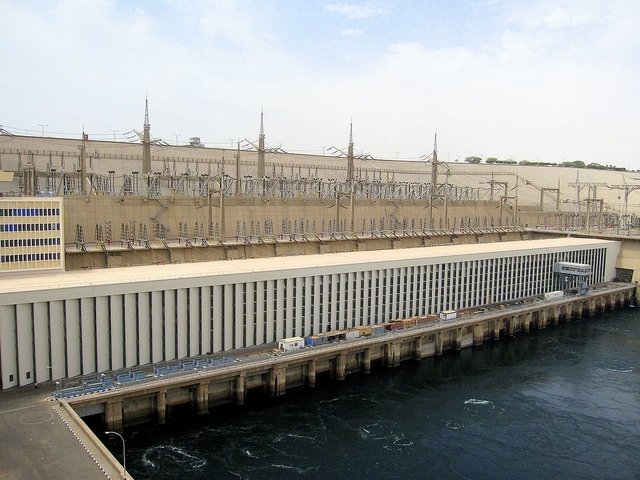 The dam is only about a 15-minute drive south of Aswan so a visit is easy even if your time in the city is limited. 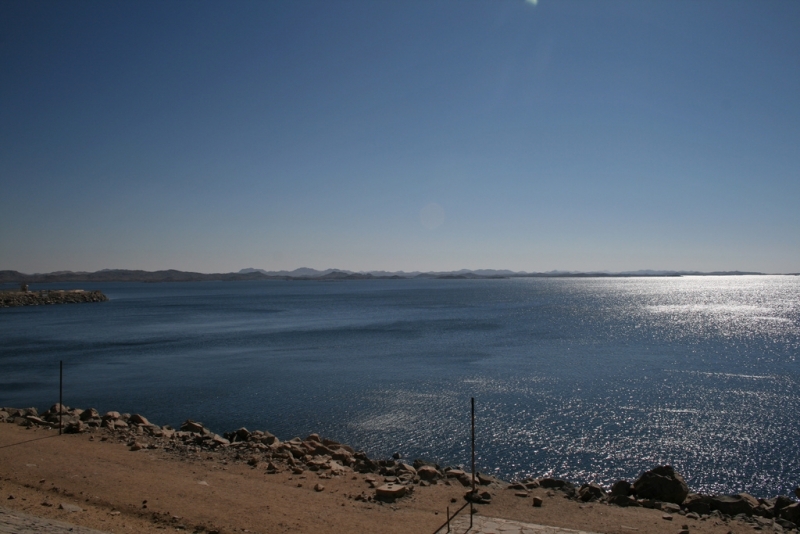 It is an impressive sight and views south over Lake Nasser and north toward the old Aswan Dam are spectacular. Don’t be deterred by the tight security. 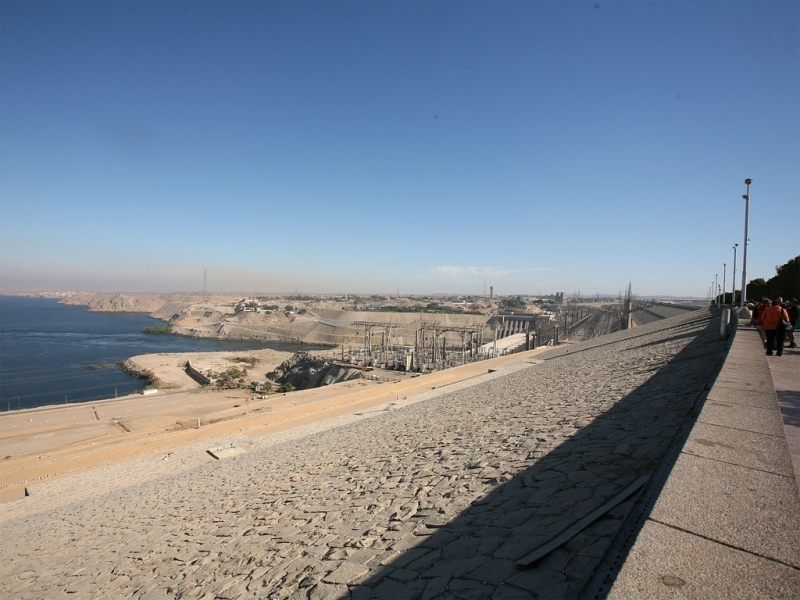 The dam is heavily guarded since it would wash most of Egypt into the Mediterranean if it burst.